chart on the back of the application. ​CAN I APPLY ONLINE? Yes! You are encouraged to complete an online application instead of a paper application, if you are able. The online application has the same requirements and will ask you for the same information as the paper application. 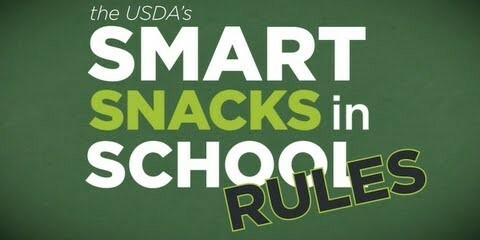 Visit www.fulton.schoollunchapp.com to begin or to learn more about the online application process. 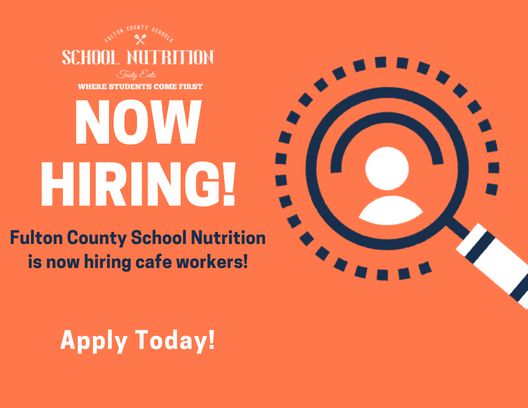 Contact the School Nutrition Program at (470) 254-2220 or email freeandreduced@fultonschools.org if you have any questions about the online application. ​MY CHILD'S APPLICATION WAS APPROVED LAST YEAR. DO I NEED TO FILL OUT A NEW ONE? Yes. Your child's application is only good for that school year and for the first few days of this school year, through September 17, 2018. You must submit a new meal application unless you have been notified that your children are eligible for free meals for school year 2017-2018. If you do not submit a new application that is approved by September 17, 2018 or you have not been notified that your child is eligible for free meals, your child will be charged the full price for meals. ​I GET WIC. CAN MY CHILDREN GET FREE MEALS? Children in households participating in WIC may be eligible for free or reduced price meals. Please send in a paper meal application or complete an online meal application at www.fulton.schoollunchapp.com. IF I DON'T QUALIFY NOW, MAY I APPLY LATER? Yes, you may apply at any time during the school year. For example, children with a parent or guardian who becomes unemployed may become eligible for free and reduced price meals if the household income drops below the income limit as define in the Federal Eligibility Income Chart. WHAT IF I DISAGREE WITH THE SCHOOL'S DECISION ABOUT MY APPLICATION? You should talk to school officials. You may also request a hearing by calling Oreal Oladele at (470) 254-8963 or by writing to School Nutrition Program, 6201 Powers Ferry Road NW, Atlanta, GA 30339, or by emailing freeandreduced@fultonschools.org. WHAT IS MY INCOME IS NOT ALWAYS THE SAME? List the amount that you normally receive. For example, if you normally make $1000 each month, but you missed some work last month and only made $900, put down that you made $1000 per month. If you normally get overtime, include it, but do not include it if you only work overtime occasionally. If you have lost a job or had your hours or wages reduced, use your current income. ​WHAT IF THERE ISN'T ENOUGH SPACE ON THE APPLICATION FOR MY FAMILY? List any additional household members on a separate piece of paper and attach it to your application when submitting it, contact School Nutrition Program by calling (470) 254-2220 to request a second application, or complete an online application at www.fulton.schoollunchapp.com. MY FAMILY NEEDS MORE HELP. ARE THERE OTHER PROGRAMS WE MIGHT APPLY FOR? To find out how to apply for SNAP or other assistance benefits, contact your local assistance office or call 1-877-423-4746.